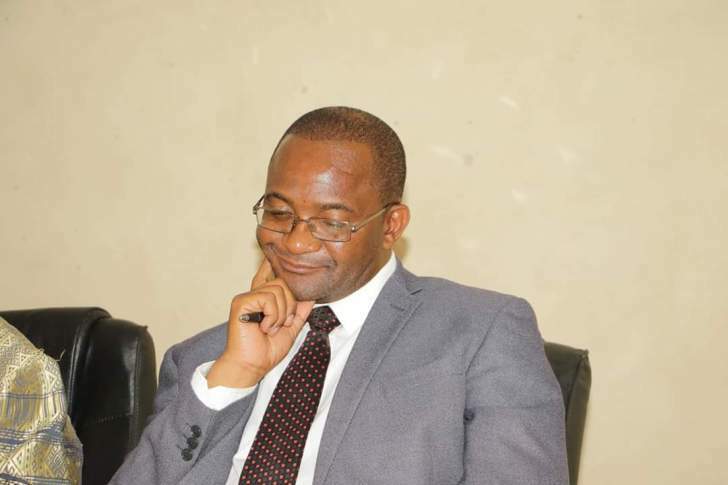 MDC secretary-general Douglas Mwonzora has abandoned his bid to challenge for Nelson Chamisa's job in next month's congress, telling party supporters in Mutare Sunday he has struck concessions with the MDC leader to try and keep his current job as the party's chief administrator. The main opposition heads for its first elective congress in Gweru next month since the death of Morgan Tsvangirai in February 2018. The build up to the Congress has been dominated by what had seemed like a duel between Chamisa and Mwonzora. But Mwonzora's bid to contest for the opposition's biggest job has failed to gain any traction after failing to secure a single nomination from party provinces so far, except for nomination to his current post.